What are you passionate about? A few things come to mind when I think about my passions. First, and foremost, it’s my family. I also love writing and photography. And I really enjoy giving back to others. There’s something fulfilling about making someone else smile, don’t you agree? Giving doesn’t have to cost a thing either. Sometimes just donating your time can make someone’s day. 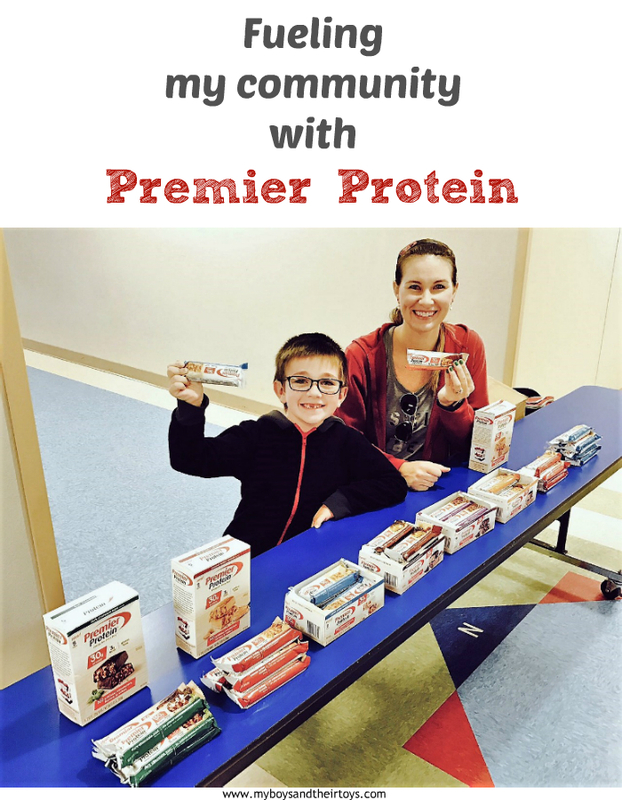 Today, I’m sharing 5 easy ways to volunteer, plus how being a Premier Protein Ambassador helped me fuel my community! 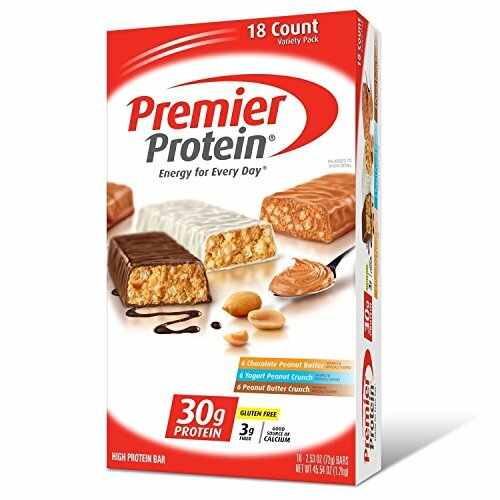 As a Premier Protein Ambassador, health is on the forefront of my mind. Our entire family makes a conscious effort to choose a healthy lifestyle, which goes beyond what we eat. We do things to have a healthy mind, we care about the environment, and we stay active. 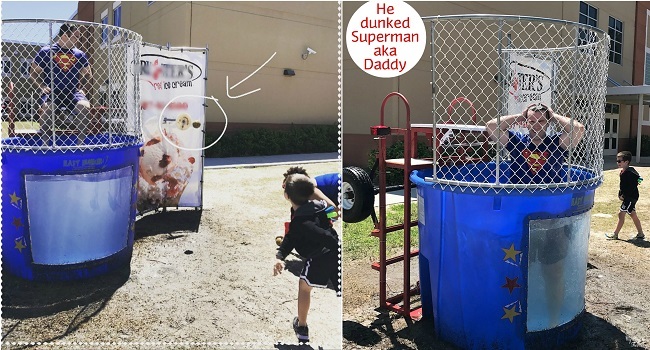 People who know better, do better, which is why I volunteered at our school’s spring festival this weekend. 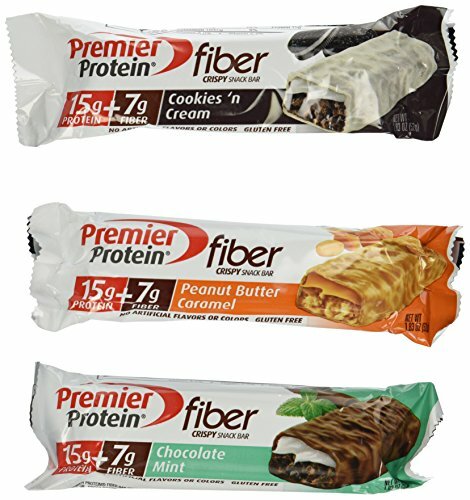 I wanted to motivate others to choose healthier habits, like starting their day with Premier Protein bars and shakes. They have the right combination of protein, carbs and fats your body needs to sustain you throughout the day. 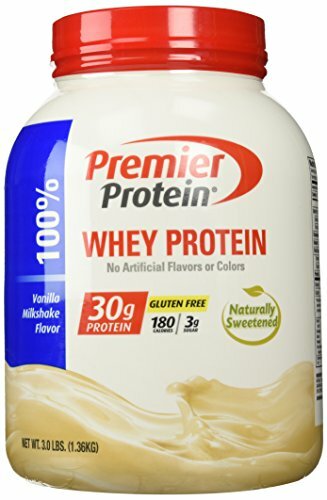 Studies suggest that it may be more beneficial to eat protein consistently throughout the day too. While I educated my community about the importance of healthy diets, I offered free samples of Premier Protein bars too. They have a great variety of flavors from salted caramel to chocolate mint. Keeping active is important for kids too. Both boys enjoy all sorts of activities. 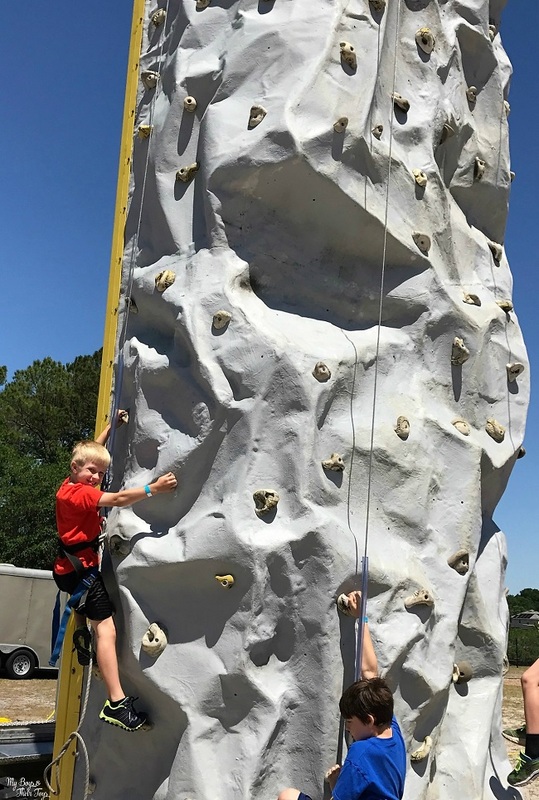 J tried his hand at this fun rock wall while at the event. Of course I took some product with me while I stepped away from the booth. I wanted to make sure every parent received a free sample! Now that you’ve had some time to think about your passions – does it include giving back to others? I hope so! While it’s not always easy to donate financially, there’s still several other ways to help your local community. Below, I’ve listed 5 ways to do just that! Organize a clothing sale. Ask your neighbors, friends and family to donate gently used clothes that they’ve outgrown or no longer use and organize a clothing sale. You’ll spend a few dollars promoting the sale, but for the most part it’s a simple, cheap way to help your community. 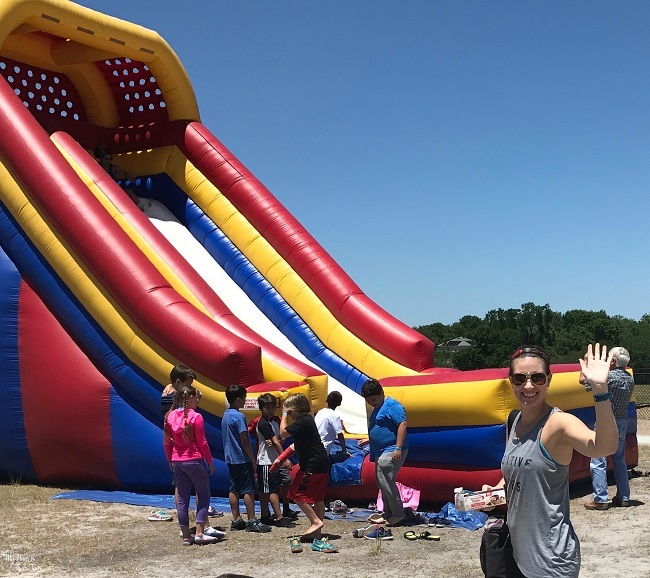 Children are forever outgrowing their clothes and styles, so it should be pretty simple to round-up a few moms for this easy volunteer activity. Then donate the proceeds to a charity of your choice, and donate the remaining clothes to a shelter. Volunteer your time. There are tons of places that need volunteers, like schools, hospitals, church groups, and mentorships. Whatever your skill may be, they can typically find a place for you. Consider volunteering 1 day a month, or more. Any amount of time will be greatly appreciated. I love volunteering at my son’s school each week. The kids smiles and hugs are enough payment for me. Help Family. It may sounds like a no-brainer, but when’s the last time you extended an offer to help a family member? I don’t mean financially. I’m talking about offering to watch your sister/daughter’s kids so they can have a free afternoon or evening. Or offering to help elderly grandparents by mowing their lawn or doing the grocery shopping. Sometimes it’s hard for others to ask for help. Simple gestures can go a long way. Find a cause you care about. Using a free resource, like VolunteerMatch.com can help you find a charity in your area that you can volunteer at. Run or Walk for a charity. Foundations hold annual events across the country. Consider signing up for the next walk or run charity event that comes through your area. Not only will the money you raise help others, it will raise awareness about the cause too, and hopefully encourage others to help! Plus you’ll be getting into shape in the process. That’s a win-win! 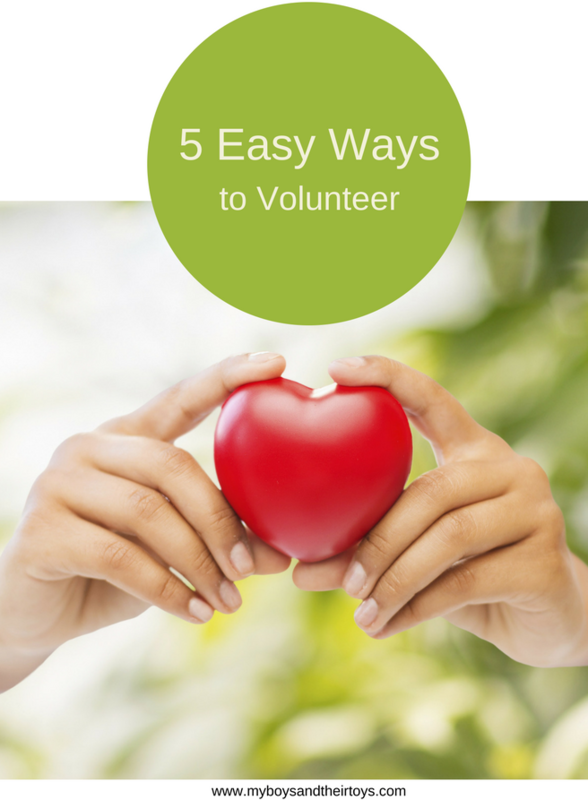 I hope today’s easy ways to volunteer post has fueled your fire to help others! 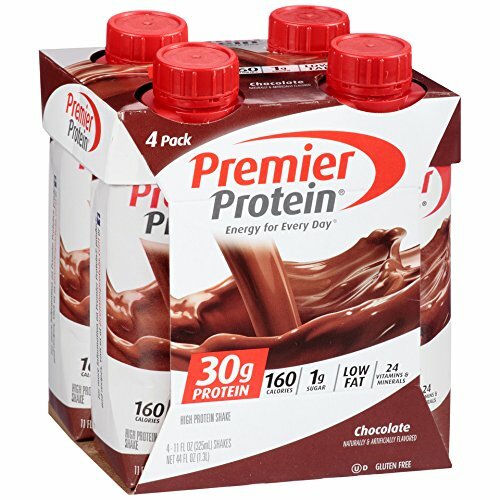 Don’t forget to start your day off right with Premier Protein products that include 30 grams of protein per serving!